A personal portfolio and creative outlet. Looking to collaborate on a project? General inquiry? I'm currently a Professional Graphic Designer living and working in Vancouver, Canada. In my personal time, I'm an obsessive baker, I love painting, arts & crafts, and other Do-It-Yourself home projects. I've been illustrating ever since I could first hold a crayon to paper, and I received my first cookbook as a Christmas gift when I was in the fourth grade (my first solo baking experience was a batch of chocolate chip cookies)! After completing a fine arts high school program, I attended Kwantlen Polytechnic University and received my Bachelor of Design in Graphic Design for Marketing. I'm now in my fourth year of work as an in-house Graphic Designer for an award-winning supplements brand. Throughout the years, my love of crafts and baking served as a tactile creative outlet - a much needed break from long days of staring at a computer screen! In early 2017, inspired by a friend and colleague (Love Your Suds), I finally created my Lucie Bakes Instagram account. Oh hey look! It's some of my photos from Baking Past. 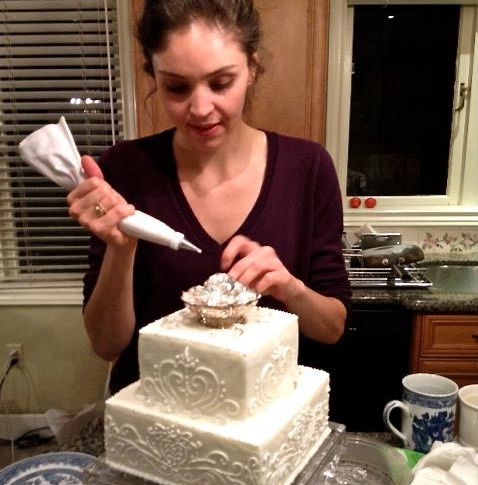 In 2012, I made my first wedding cake, and was reaaallly testing my newbie skills at piping. I even skipped an entire day at school to make sure I had enough time to complete the cake and be happy with it (Side Note: I do not condone skipping class). The photo from 2013 may be my forever favourite. I made a monster of a Gingerbread House - and it was a replica of my Grandparents' house! 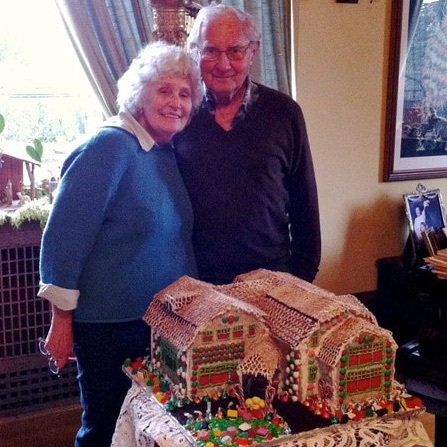 Aren't they adorable posing with their Gingerbread home in their real home? For my entire life, and still to this day, we have a big family dinner at their home every Saturday night (unfortunately nowadays, my Granddad is greatly missed at dinner), and this is why I love the house so much - it's always been the family hub. Between 2014 and 2016, I baked casually on and off, before finally creating my Instagram account in February 2017 - and I'm so happy I did! "Lucie Bakes" has definitely been my largest personal project to date! I have no employees or assistants, it's just me! 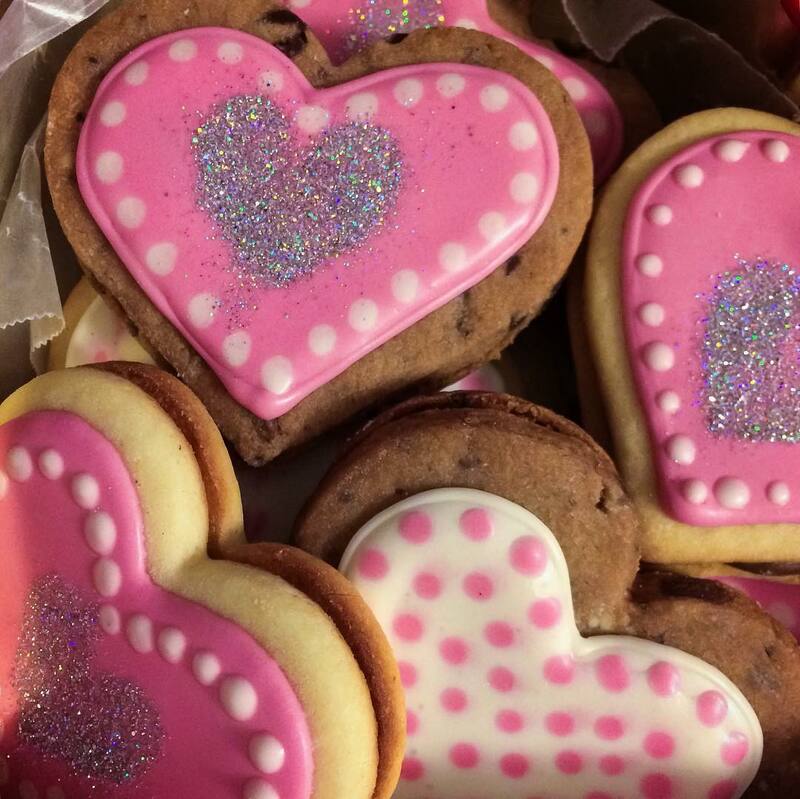 I make and decorate all cookies myself and am the only person who operates my instagram account. 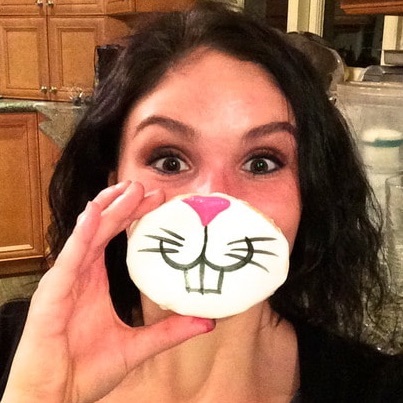 I also created and maintain this website, do all photo editing requests myself, and now am making my own cookie cutters! Oh yah, and I work full-time from Monday-Friday! So just a head's up - if I'm ever a little late responding to messages, that's probably why!